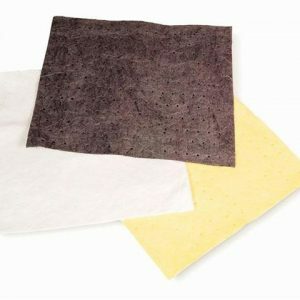 ENPAC meltblown oil-select polypropylene sorbent pads are the most cost-effective absorption technology available. Minimum size is 270 square inches. Fast wicking fibers absorb up to 25 times their weight.